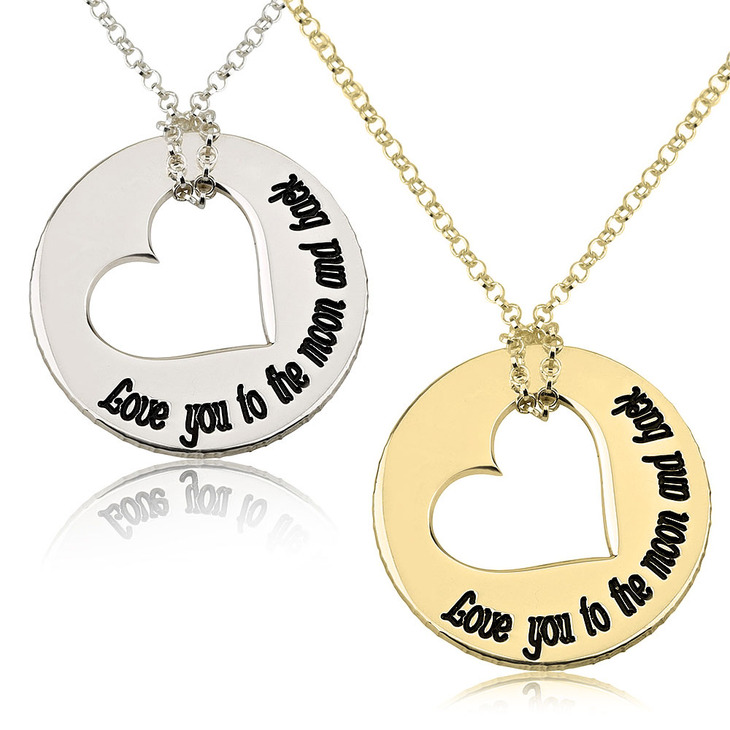 Show how much you love and care for the special someone in your life with this handcrafted sterling silver engraved necklace. 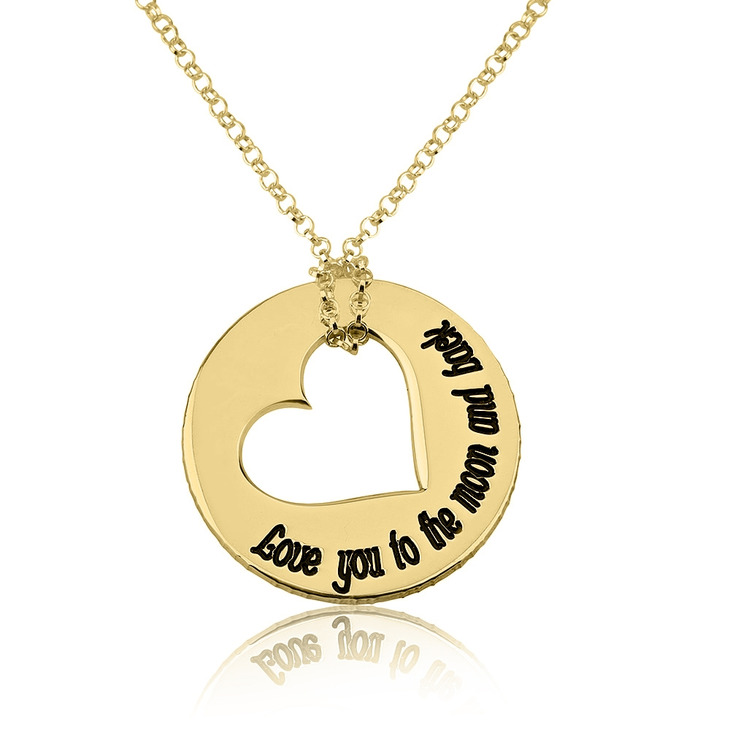 The meaningful words 'love you to the moon and back' are elegantly engraved on a circular pendant with a heart cut out of the centre. 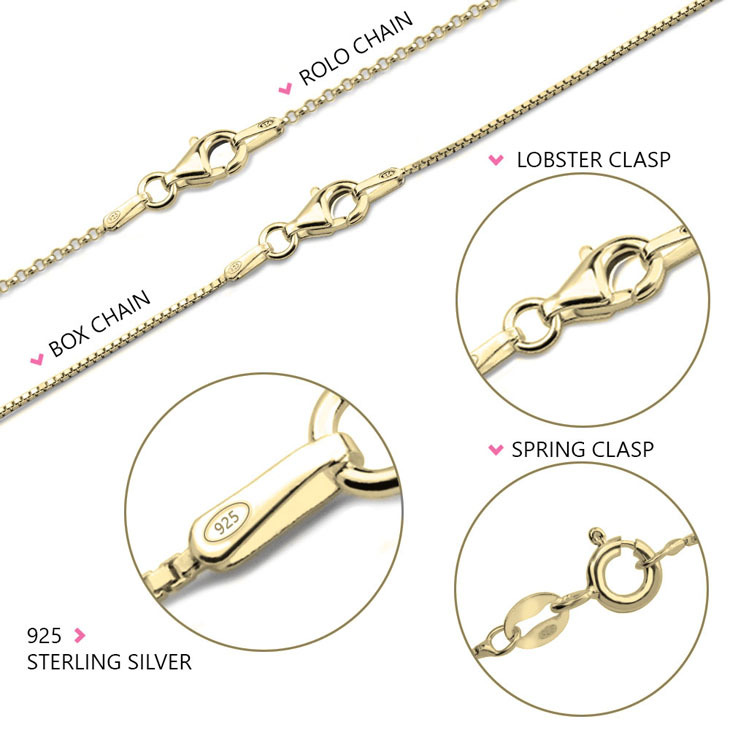 The chain is then strung through the heart to create a one of kind necklace. 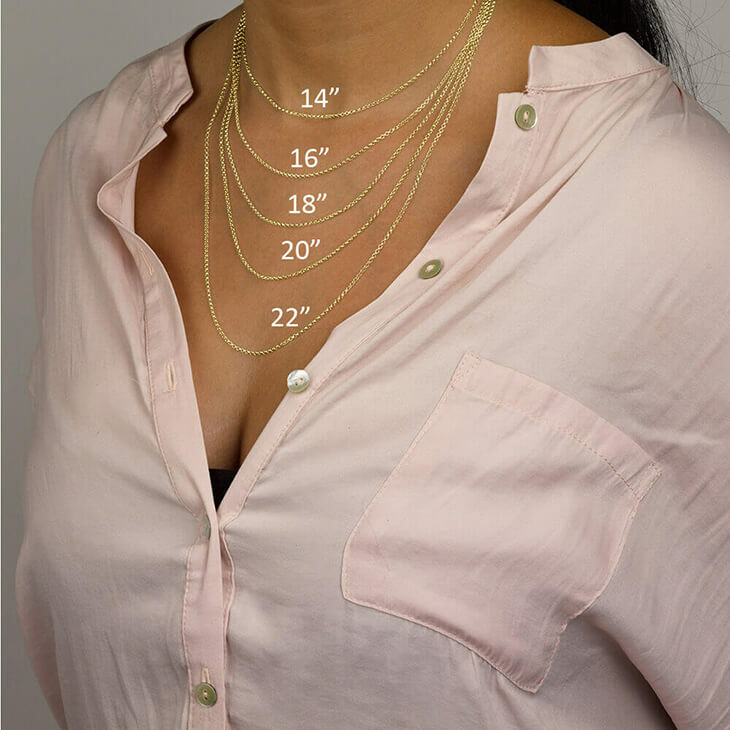 No necklace will show off your love and appreciation for your favourite lady.